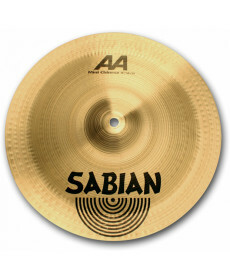 Prato China Zildjian S China 18". 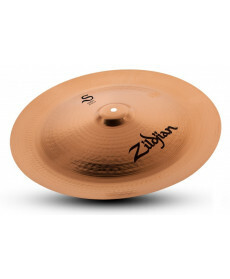 Material: Bronze Liga B20. Peso: 526. 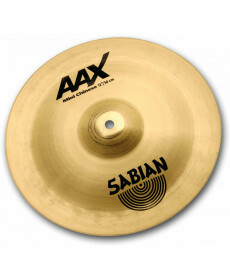 Sharp and explosive, S Family China Cymbals add a bright and trashy tone color that works well for big hits and accents. 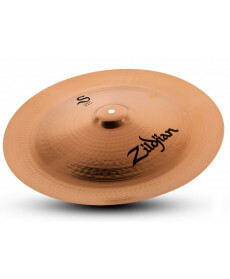 Prato China Zildjian S CHINA 16". Material: Bronze Liga B20. Peso: 526. 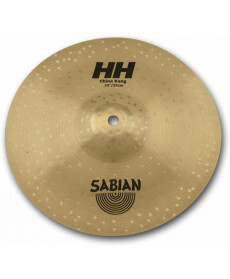 Sharp and explosive, S Family china cymbals add a bright and trashy tone color that works well for big hits and accents. 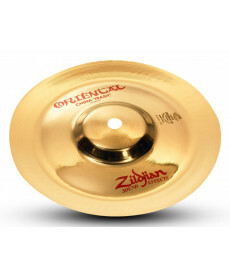 Prato China Zildjian Oriental China Trash 10". Material: Bronze Liga B20. Peso: 526. 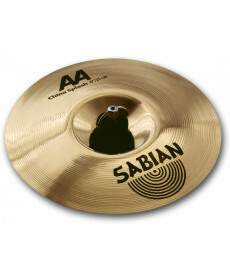 Compatible with other cymbals or can be used on their own. Quick attack and decay.